Vavavoom is full sister to Rumsden Samurai sold for 14,000gns. 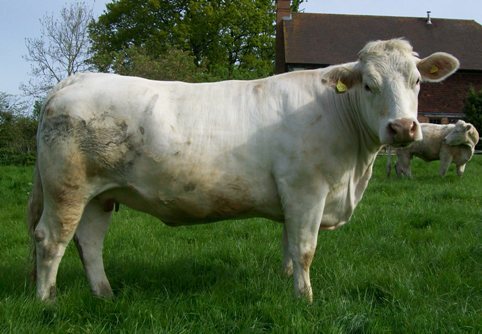 her first calf was an exceptional bull by Telemarque, sold privately at 9 months old. 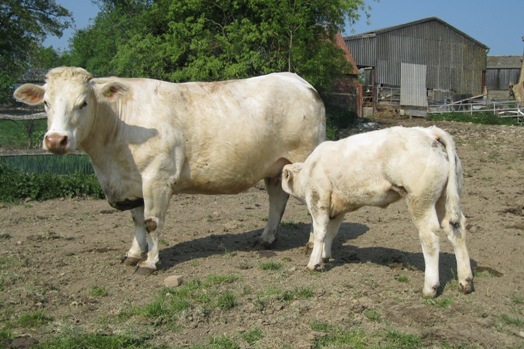 Her second calf was a superb heifer by Sang D'or, and was exported to N I. 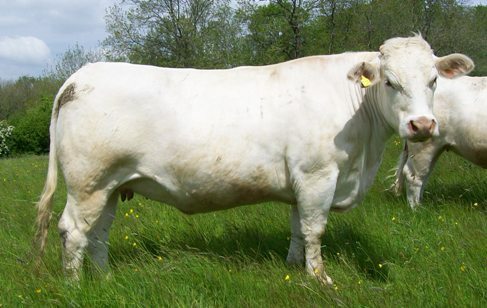 Her third, a bull, was sold at 11 months old to pedigree charolais breeder Adrian Smith, and her fourth is a stunning heifer by 55,000gns sire Thrunton Voldemort. This cow breeds to anything! 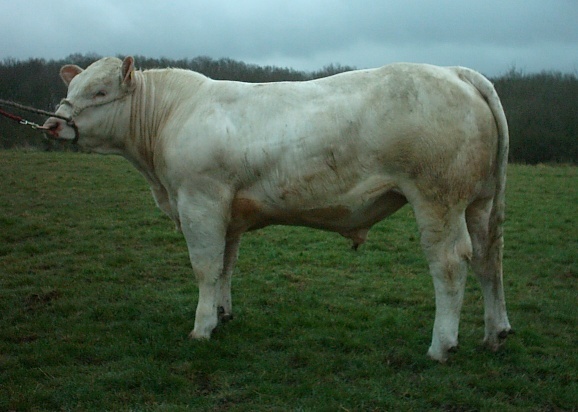 B. Rumsden Crusader born 7th May 2007 by Farleycopse Telemarque Sold for our record private price in March 2008 to John Fell, Wigton, Cumbria. H. Rumsden Didi born 11th April 2008 by Sang D'or . A real one. Exported to N.I. B. Rumsden Ferrari born 27th Jan 2010 by Rumsden Cartier Sold to pedigree breed Adrian Smith at 11 months old. H. Rumsden Gigi born 7th Jan 2011 by Thrunton Voldemort. Wow!